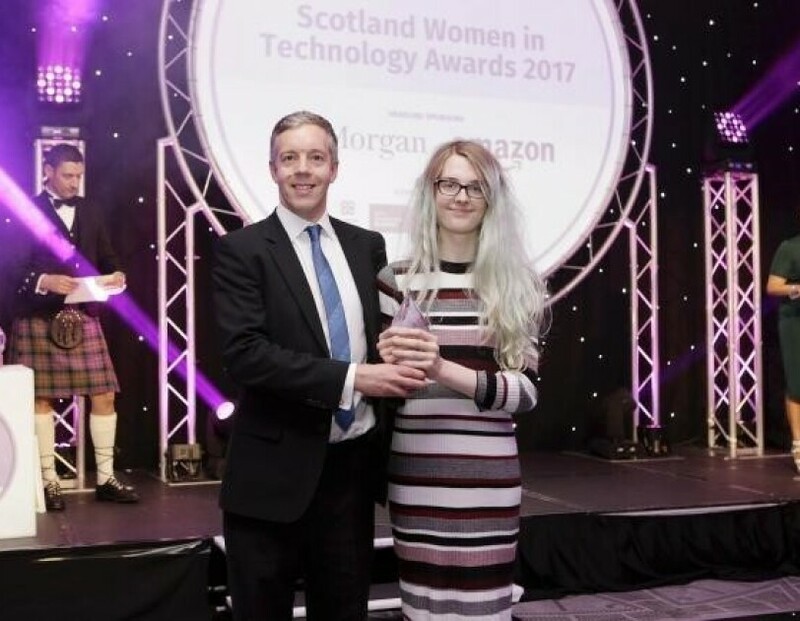 The Scotland Women in Technology Awards, backed by Amazon and JP Morgan, champion and celebrate women, and the companies and networks around them, who are achieving success in the technology industry in Scotland. Last week we attended the inaugural Scotland Women in Technology Awards at the Radisson Blu in Glasgow. 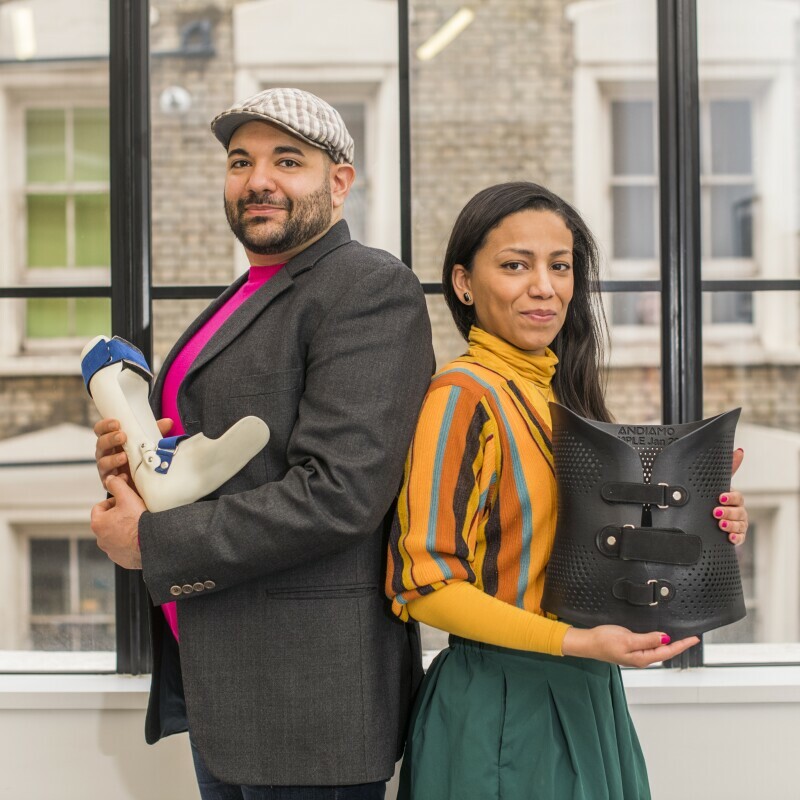 The Scotland Women in Technology Awards, backed by Amazon and JP Morgan, champion and celebrate women, and the companies and networks around them, who are achieving success in the technology industry in Scotland. The awards also celebrate the success of those in education who drive grassroots initiatives and grow the technology talent pipeline for Scotland. 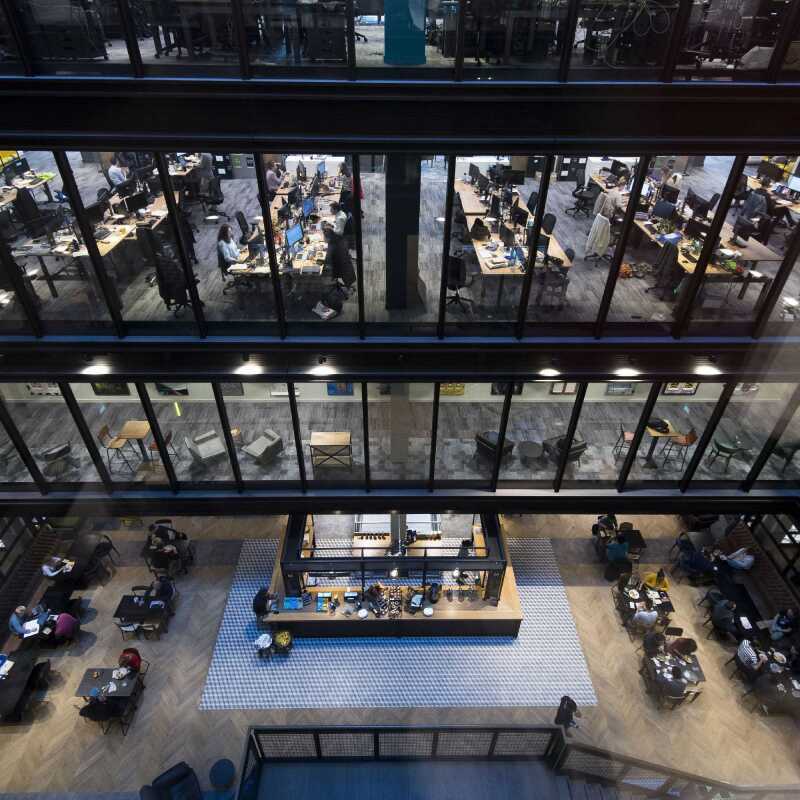 Our very own Lauren Gemmell was nominated under the Inspirational Women in Leadership category for her stellar work in our Edinburgh Development Centre as head of the Amazon Women in Engineering (AWE) group - an internal group that supports female engineers with mentoring, networking and identifying new opportunities in the business. As a leader in her field, Lauren plays a valuable role in the progression of women in technology at Amazon, and outside of work supports various community initiatives that foster diversity in the tech industry. The event was a sell-out with 350 people in attendance, including leading figures from across the worlds of business and politics. Click here for more information on the awards and to see a full list of nominees and winners.